HMCS Ojibwa Submarine, Delhi Tobacco & Heritage Museum. Delicious Sunday brunch buffet at The Olde School Restaurant & Wine Bar included! Today's one-day tour takes us to South-Western Ontario to Norfolk County and the towns of Port Burwell & Delhi. We start off our day with a delectable Sunday brunch at the famous Olde School Restaurant with a live piano player to entertain us during our brunch. Her Majesty The Queen of England ate here in 1997 and now you can too! You might even get to use the same chair! This extensive Sunday brunch buffet is included in the tour price. This is followed by the highlight of our tour, a visit to the HMCS Ojibwa submarine, the first Oberon Class submarine built for the cold war and which operated in the Atlantic Ocean until 1998. 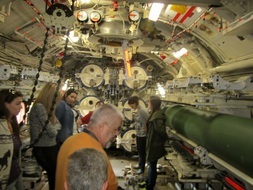 We will get a detailed guided tour of the inside the submarine. Be prepared to be surprised by how big the submarine is... it is almost the length of an entire football field! After our submarine tour, we will visit the Delhi Tobacco Museum & Heritage Centre. Delhi was the centre of the tobacco growing industry. We are very lucky to have Bill Byer, a local Delhi expert and farmer with 42 years of experience who will be speaking to our group about farming in Norfolk County. Come and listen to what he has to say... it will surprise you! Round trip transportation from Toronto area on deluxe highway motor coach. Extensive Sunday brunch buffet at the The Olde School Restaurant and Wine Bar included. 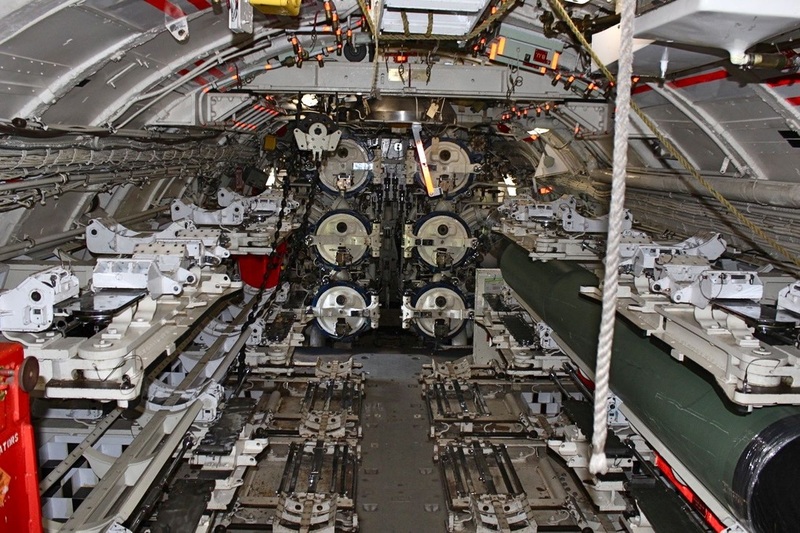 Admission and guided inside tour of the HMCS Ojibwa Submarine included. 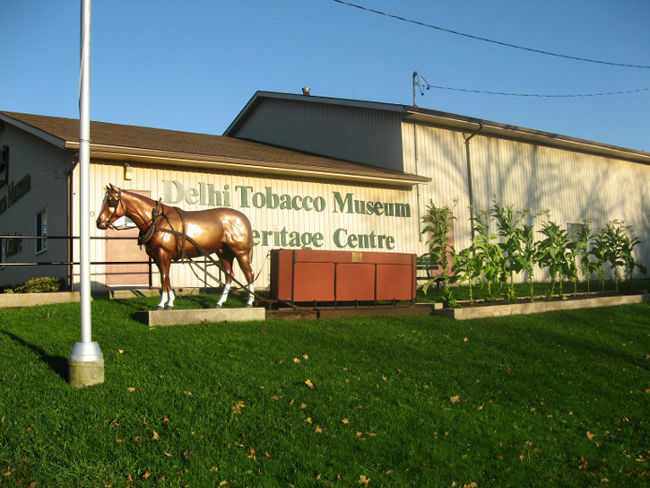 Admission and guided tour of the Delhi Tobacco Museum & Heritage Centre included. Presentation and Q&A with Bill Byer, local expert and farmer with 42 years of farming experience. You can cancel and receive a full refund up to 7 days before the trip. Simply log into your customer account and cancel your reservation or send us an email at least 7 days before the tour and we'll cheerfully send you a full refund. Your seat is fully transferable to anyone else at any time up to the time of departure. There is no charge for passenger name changes. We have 3 pickup locations in the Toronto area. We return to Toronto at approximately 8:00 PM. 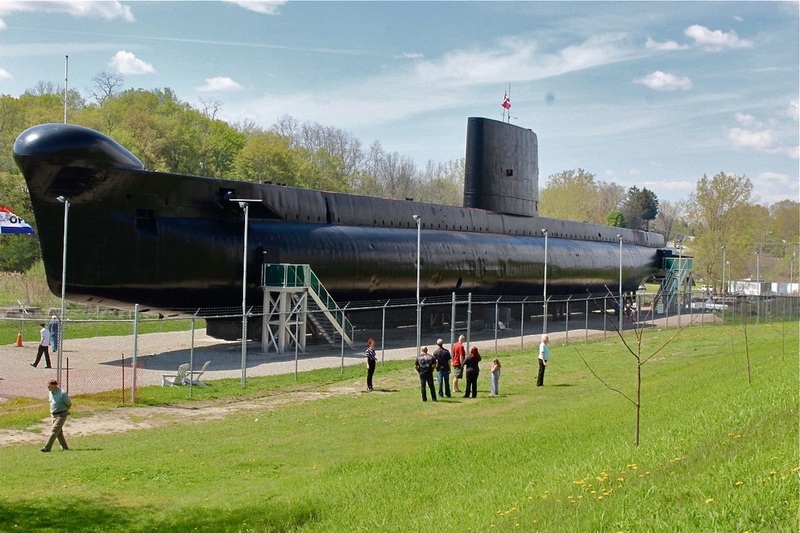 The HMCS Ojibwa, a cold war Oberon Class submarine, opened for tours in the summer of 2013. It was the first submarine built expressly for the Royal Canadian Navy. We get to take their exciting experiential 1 hour tour that takes visitors inside the submarine and into the lives of our submariners and brings a greater understanding of the important role the Oberon submarines and Canadian submariners played in the Cold War. Please note that some of the inside quarters are cramped and not recommended for those with mobility issues. Situated atop a small hill overlooking Quance Park in Delhi, Ontario, the museum houses a large agricultural collection which includes exhibits on tobacco plants, ginseng, soy and alternate crops now grown in Norfolk County. We will get a private viewing of a short film about a history of the area. This will be followed by a brief presentation from Bill Byer, local expert and farmer with 42 years of farming experience in the Delhi area. Then have free time to tour the very interesting galleries on a self-guided tour. The Olde School Restaurant and Piano Bar is located in a building that is a converted schoolhouse dating back to the 1870s, when it was known as the Moyle School. Since 1982 it's been a fine dining establishment known for it's excellent food and wine list. Her Majesty The Queen of England dined here on her visit to Canada in 1997. The chair that she used is still there under her photo and if you are lucky enough, you may even get to sit in the same chair and take a photo of yourself!